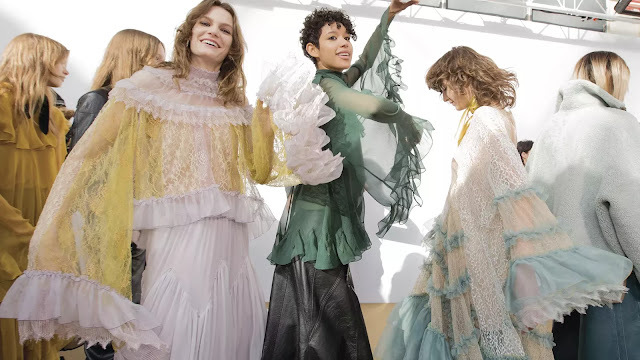 I wrote my debut feature for Racked - and my first-ever real fashion piece - on the cultural history of the ruffle. It was so much fun. Check it out here!